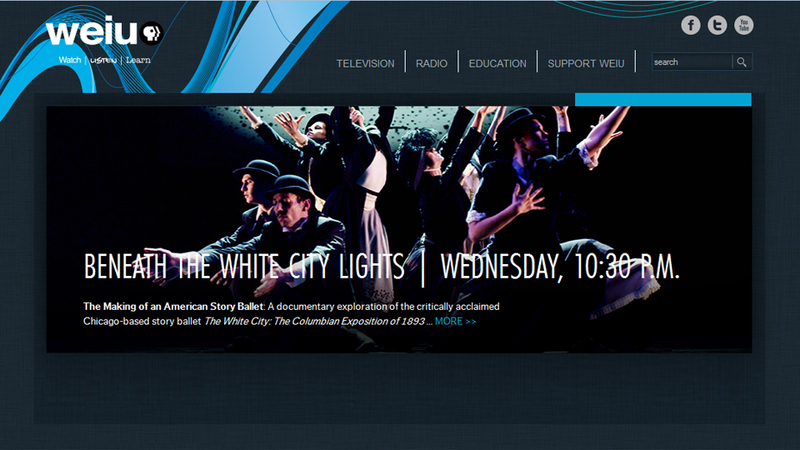 THE WHITE CITY Returns to Chicago… AGAIN! 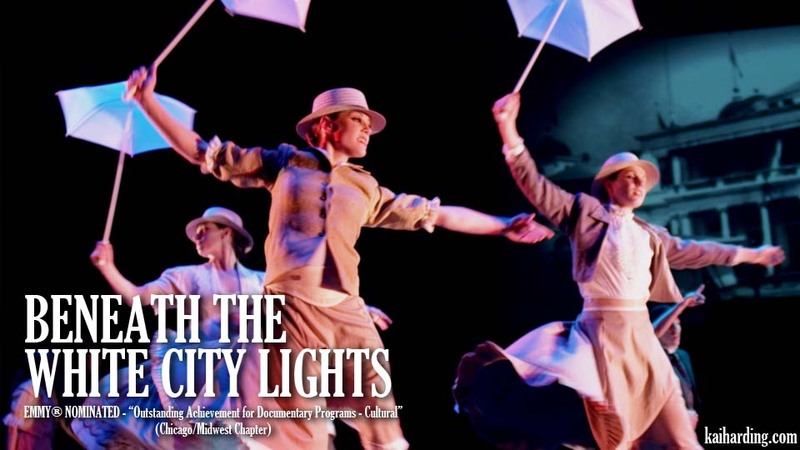 See the full article HERE, and stay tuned for upcming Chicago performances in 2012! !